GIS Applications for VNS tutorials now free! 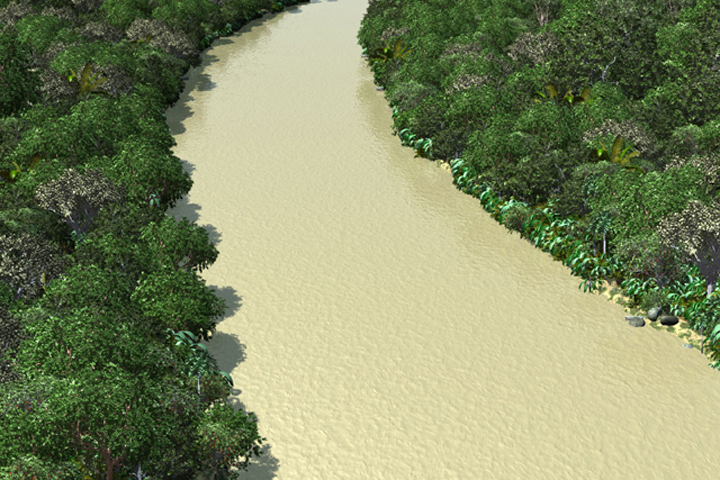 How did the Amazon get to be one of the most biodiverse places in the world? It's agreed that geological changes were at the heart of it. But experts differ as to how it happened. The ancestral Pueblo peoples of the US Southwest left established power centers (like Chaco Canyon, NM) and moved north to the Mesa Verde region in the early 1200s. Within 100 years Mesa Verde was deserted. Many hypothesis have been offered over the years, but a growing body of work suggests a combination of political disruption, cultural conflict, resource shortage, violence, and drought. These are forces very much at work in today's Middle East and Africa, with a similar effect. Forest Health in a Changing World. The 21 August 2015 Science is a special issue investigating the current state of forest health and its future in a changing world. Reconstructing tectonic plate movements is a time-consuming process. For decades we've been limited to cel animation and raster tools (Scotese). GPlates is an open source program that makes use of georeferenced data and can include not only tectonic plate polygons but other vector and raster data. While it's still time consuming to create the data, much of the work has already been done by others.